黄麒瑾, 崔庆谷, 李丹宁. 日本M9.0地震后云南测震数据中通带外信号的解释[J]. 大地测量与地球动力学, 2019, 39(4): 421-424. HUANG Qijin, CUI Qinggu, LI Danning. 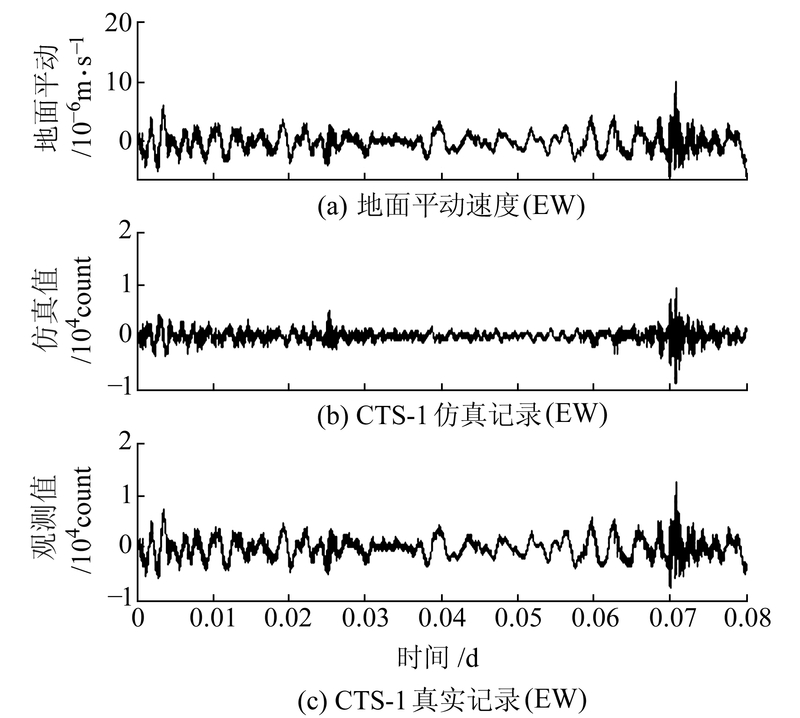 Interpretation to Out of Pass-Band Signals in Broadband Seismometer Data for the Tohoku Earthquake of M9.0 in 2011[J]. Journal of Geodesy and Geodynamics, 2019, 39(4): 421-424. National Natural Science Foundation of China, No.41874111; Scientific Project of Yunan Earthquake Agency, No.C3-201708. 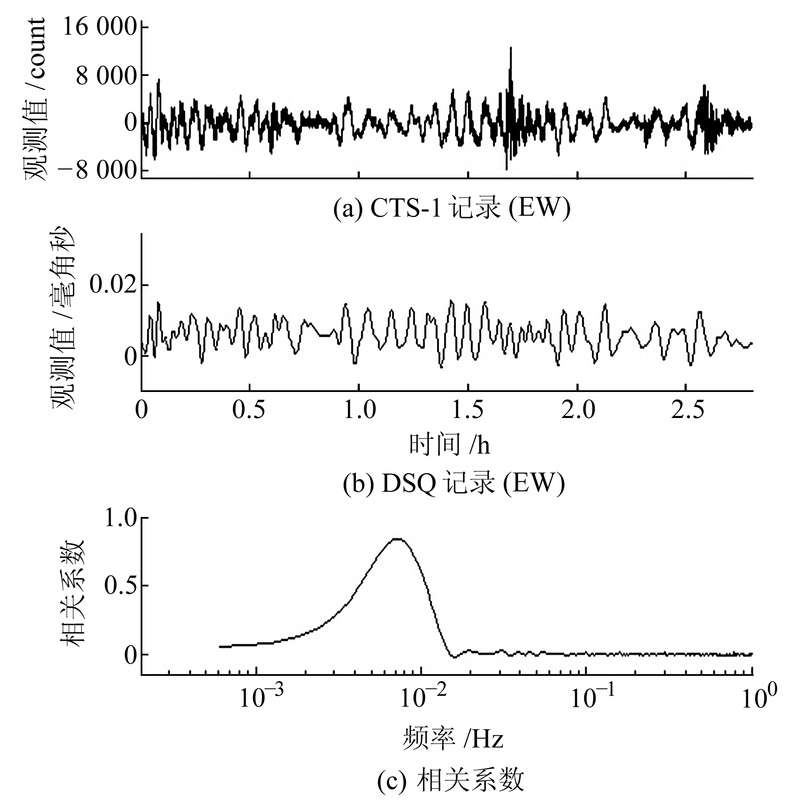 CUI Qinggu, PhD, senior engineer, majors in earthquake observation, E-mail: cqg000123@sina.com.cn. HUANG Qijin, assistant engineer, majors in earthquake observation, E-mail:hqj0871@163.com. Foundation support: National Natural Science Foundation of China, No.41874111; Scientific Project of Yunan Earthquake Agency, No.C3-201708. About the first author: HUANG Qijin, assistant engineer, majors in earthquake observation, E-mail:hqj0871@163.com. 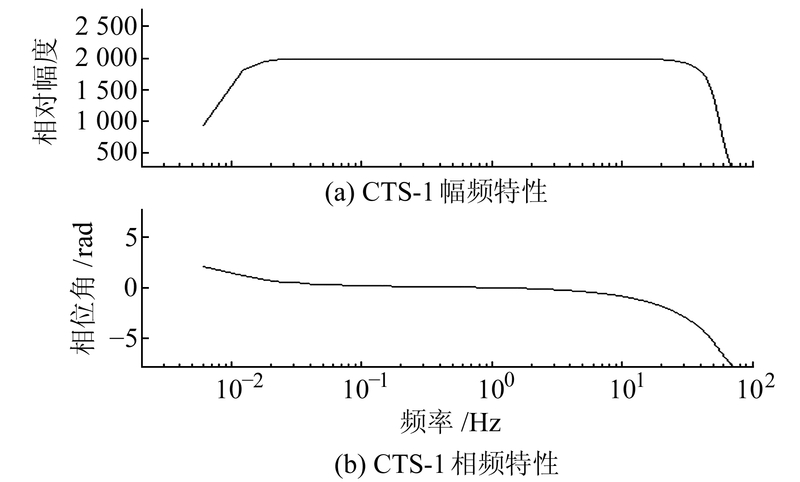 Corresponding author: CUI Qinggu, PhD, senior engineer, majors in earthquake observation, E-mail: cqg000123@sina.com.cn. Abstract: On March 11, 2011, an earthquake of magnitude of 9.0 occurred at Japan. 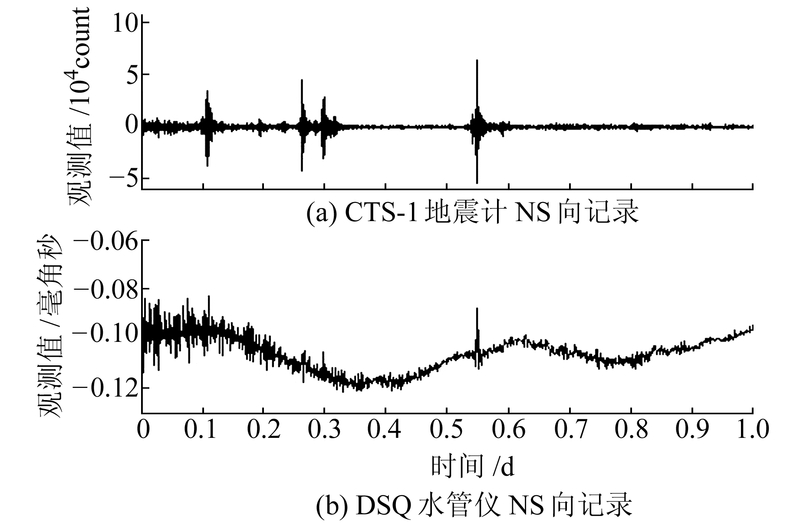 Earth's free oscillation and teleseismic surface waves caused by this earthquake are recorded by both tiltermeters and seismometers in Yunnan province, China. 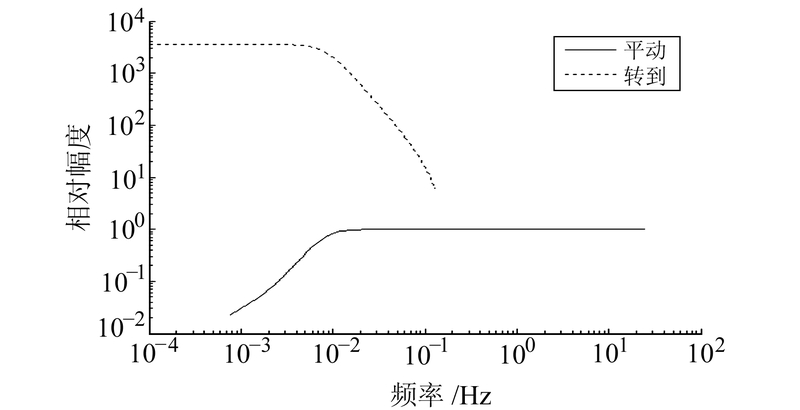 Some low-frequency signals, which are out of the seismometer's pass-band, appear in seismic data and cannot be easily interpreted by classic seismological theory. By assuming the trigger signals as translation motion and tilt motion individually, the records of seismometer are simulated by a mathematic seismometer model. 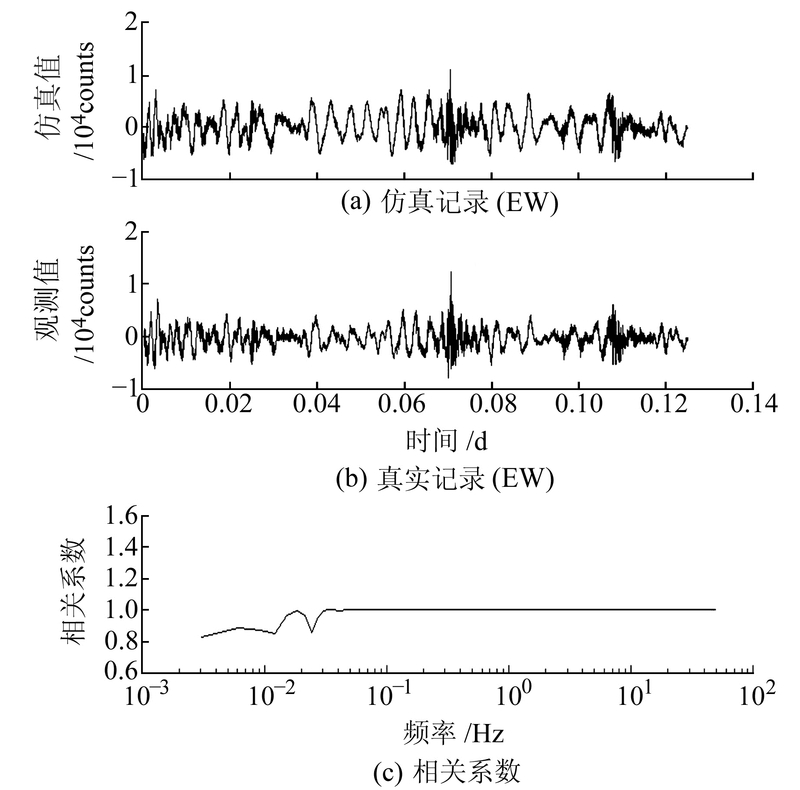 We argue that the signal out of the seismometer's pass-band recorded at Eryuan station, of which the period is 390 s(6.5 min), is the response of seismometer to tilt motion, not to translating motion.